What happens when evangelicalism meets feminism? 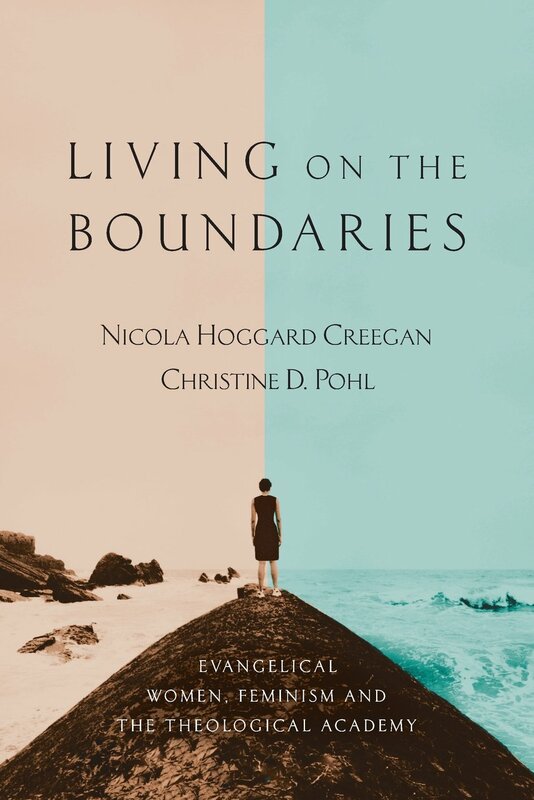 In their own biblical and theological training, Nicola Creegan and Christine Pohl have each lived at the intersection of these two movements. They now both teach in Christian institutions of higher education where others follow along a similar pathway. They have a story to tell about their experience along with those of ninety other women they surveyed who have lived on the boundary between evangelicalism and feminism. They explore what it was like for evangelical women who pursued doctorates in biblical and theological studies. What were their experiences as they taught and wrote, were mentored and became mentors? What are the theological issues they faced, and how did they respond? How have they negotiated professional, family, and church commitments? This well-informed, multidimensional, and sensitive narrative of women's experience will be illuminating for anyone involved in the academic theological world.